Welcome to Asian Centre for Cross-Cultural Studies (ACCS). 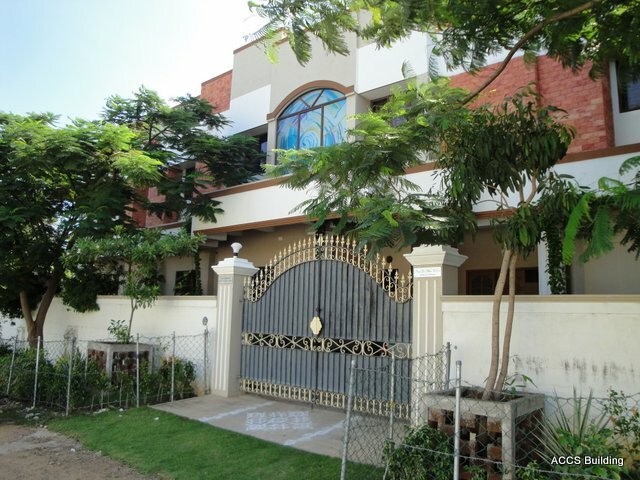 The Centre is located at Panayur on the shore of the Bay of Bengal, by the side of East Coast Road (ECR) leading to Pondicherry; it is 20 km away from the centre of Chennai city as well as the Airport. The Centre started functioning in full swing with its academic programmes from 20th November 2008.